Voice and accent training is a growing avenue with increasing number of BPO companies (Business Process Outsourcing) or call centers. 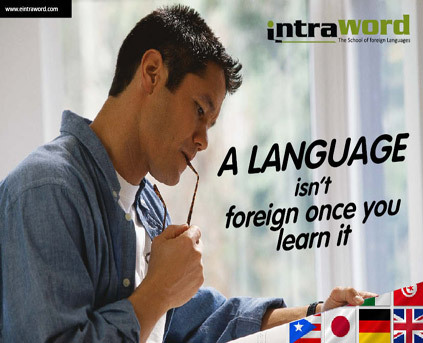 INTRAWORD has introduced a training classes for the aspirant of call centre worker. 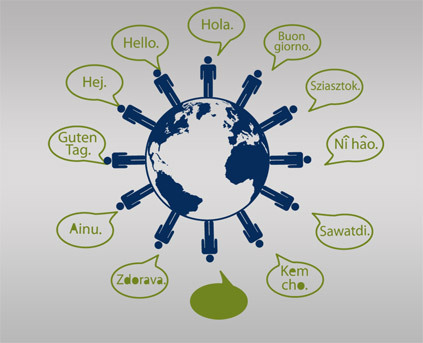 The most important criteria of a call centre is that employer seek for prospective employees possess global accent and voice modulations that would be effective and apt for dealing with international clients. Thereby, we are trying to offer the best Voice and Accent Training program to train the learner to become best in their field. This would be done through excellent coaching by our proficient experts and further enhanced by consistent practice. Trainees would also gain significant insights into multinational cultures and learn the nitty-gritty of the way people interact in the west as well as the right code of conduct. Time is the most valuable asset in every individual's life. If anybody uselessly waste time then it can measure as he/she has wasted him/her life. Thereby, time management is very much essential in everyone's life. If you want to increase your time management skills you will need to learn to prioritize tasks and activities, reduce unnecessary activities, and manage your personal time and your professional time efficiently. Managing time is a phenomenon of art. One can learn the art of managing time from a well-known learning institute of soft skill including time management. We at INTRAWORD offering you a course on time management and will help our learner to focus their efforts on tasks that help them to concentrate on working on their personal goal-setting, while focusing tasks on goal-related activities, time management skills and so on. Our dynamic Time Management Training Skills courses will help participants to identify and overcome barriers to effective time and management issues. Proven time management skills, time management approaches and time management strategy development will help determine how much energy, resources, and task coverage is needed. Stress Management Training comprises a set of rehabilitative skills and techniques aimed at enabling the individual to better manage stress. We at INTRAWORD attempt to eliminate the excessive stress from an individual's life. Stress Management Training can be learned rapidly and is applicable in many settings. It can be used as a short course of treatment or as an on-going therapeutic activity. It is empowering to the individual, enabling them to take a greater control of their own life and health. Our expert and professional trainers are well capable to train the learner to manage stress at certain point of time in life. Creative thinking is like a great asset of an individual who foresee to boost the bottom line to flourish in his life. With great creativity in mind, an organization can assure about their survival and prosperity into the future. What's desperately needed, and often missing, from innovation strategies are proven, repeatable methods for producing creativity on demand. There are immense tips and techniques to learn to handle your creative thinking of mind. Our trainers at INTRAWORD are trying to disseminate all the tips to their participants to learn the accurate method of creative thinking. Our course will enhance communication skills, generate more creative ideas, reduce conflict, and improve team results of the participants. 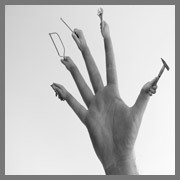 Corporate grooming is important for every corporate worker be it employee or manager. Right and perfect grooming ensures that you make the right first impression , have correct etiquette, appearance and confidence. Some people might have lack of knowledge on this. But our Corporate grooming classes are specially designed for those people to face the world of challenge with full confidence. Our Corporate Grooming classes gives you the confidence and the personality for you to be able to handle real situations in life by putting skills that you shall learn here into practice. 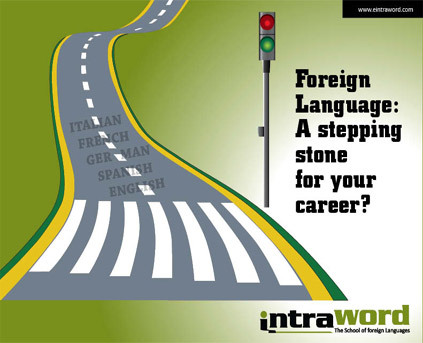 INTRAWORD has been successfully conducting corporate grooming workshops, communication skills, personality workshops apart from personality development courses and English speaking courses. Interview skill are very much essential for an aspirant candidate for job. The Interviewing Skills program at INTRAWORD Soft Skills Training helps participants to improve their interview skills through interviewing tips and interviewing techniques. In this age of competition and modernization, job market has been becoming so competitive. Getting a job has become bit toughest task. One efficient candidate who is well equipped with interview skill can beat their competitor very easily. Our trainers are qualified and can train the candidate with all tactics for getting a job. Tips and technique of facing interview are provided to all candidates. Developing leadership quality is an important task for an employee. Explaining or understanding the qualities of good leadership is probably easier than understanding. In today's competitive world, good leaders are an enabling force, helping people and organizations to perform and develop, which implies that a sophisticated alignment be achieved - of people's needs, and the aims of the organization. Keeping this in mind, we at INTRAWORD has introducing a training program for developing business leadership skill. Our trainers possess years of experience and efficiency to train the learner with effective tips and techniques to develop business leadership skills. Decision making is an essential ingredients to leadership skill. If one can make proper, timely, well considered and effective decision, then he/she can lead a team to indefinite success. And at the other hand, if one will make poor or wrong decision then his leadership period is definitely short. So, learning the decision making skill is an important to lead a successful career. We at INTRAWORD has introducing a course on decision making skill. Our trainer explain various tips and tactics which will help the learner to make best possible decision. Team building skill is an essential part of corporate world. Sense of team building can create fun while working in an organization. It can create and leverage long-term relationships among the team member, team culture, provide cutting-edge and basic communication skills and also gain a better understanding of how much control we have over our results. Conflict is part and partial of a healthy relationship whether in business or personal matter. It is normal part as two people can't be expected to agree on everything at all times. Conflict arises from differences. It occurs whenever people disagree over their values, motivations, perceptions, ideas, or desires. Conflict can be eliminated through resolution. Conflict causes strong emotions and can lead to hurt feelings, disappointment, and discomfort. When handled in an unhealthy manner, it can cause irreparable break-ups. But when conflict is resolved in a healthy way, it increases the level of understanding of one another, builds trust, and strengthens our relationship bonds. We at INTRAWORD offer training classes with apt tips and method of conflict resolution. Our trainers are excellent in this field and well capable of training the learner with proper techniques. Negotiation skill is equally important in either handling business deal or leading team in corporate world. INTRAWORD is helping the individuals to learn the techniques of win-win negotiations skills. Our Win-Win Negotiations skill will help you to develop the skills you need to become that negotiator. Whether allocating resources for a project, funding a new initiative, or establishing a supply chain for a new product, negotiation is inevitably at the center of the process. Learner will be able to receive personal attention from our well trained and skilled trainers. We can ensure that after completing our course, one will be able to handle even the most difficult negotiations with confidence and achieve more successful results that will boost the bottom line. 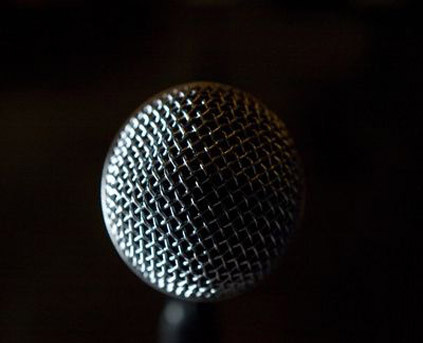 Our advanced interview skill course at INTRAWORD is designed to give more focuses on the detailing of the interview including questioning techniques, managing the interview process and finally an introduction to presentation skills. This program is mainly oriented for the experienced worker, middle and senior manager. This program builds on our popular Basic Interview Skills course by taking a more detailed look at interview. Our trainer has many years of practical experienced in the field of management. They will give the participant a more detailed insight into the procedure that an interviewer goes through and we will then put the theory into practice. Our trainers are very much frank, friendly and jovial with the participant. Most of participant are happy with our course and applying their learning skill to excel their career graph. Communication skills are an essential element for every individual specially for very corporate workers, employees and manager. For them, communication skill are considered as part of their must have standard tool set. Some people are unable to cultivate their communication skill and they need help of some course or interactive workshop for developing their communication skill in an excellent way. 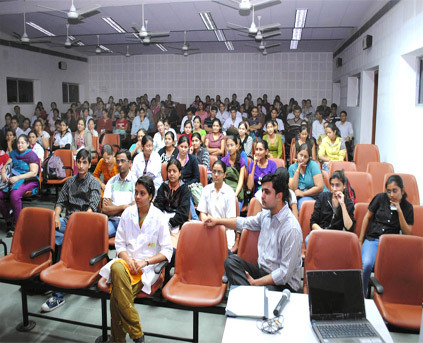 We are coming up with proficient and perfect course of communication skill. With a team of experienced and skilled professionals, we are serving various learners with excellent lesson to develop your communication skill. Through our various interactive workshops, self- assessment and other activities, one can practically experience their communication skill in various form. One learns to handle situations based on a flexible, genuine and self-confident approach. They also gain the skills to collaborate with others and polish communications toolkit. Presentation skill is very much useful in many aspects of both work and life. And effective and excellent presentation skills are absolutely important in business, sales, teaching & communication purpose. Developing the confidence and capability to give good presentations, and to stand up in front of an audience and speak well, are also extremely helpful competencies for self-development too. Proper presentation skills are not limited to certain group of people and in fact anyone can express their views with well presentation skill. It just depend on their practice and learning on the same. We at INTRAWORD are coming up with proper technique to confer training on presentation skill. We provide seminar and workshop on presentation to improve your presentation skill. We have team of professional to make your presentation skill appreciable and laudable.